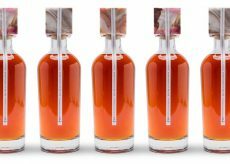 In the name of sustainable packaging, Dutch rum brand Fitzroy Premium Navy Rum uses washed-up Coca-Cola labels to create marbled bottle caps. 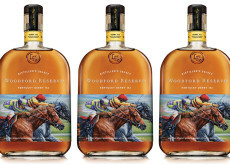 Equine artist Thomas Allen Pauly’s painting is featured on Woodford Reserve’s 2016 Kentucky Derby commemorative bottle. 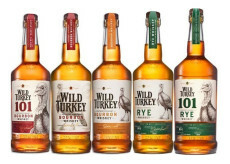 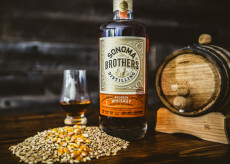 CF Napa helps Sonoma Brothers Distilling express a premium, small batch, craft brand.